The 10 Best Pet Stores in North Dakota! The majority of families in the United States have at least one pet, and those pets are often treated like members of the family. The term “man’s best friend” was initially used to describe the relationship between man and dog, but it could now be used in relation to just about any animal. As such, pet stores are an important part of any pet lover’s life. Whether you are looking for the basics like food or want to pamper your pet with a new toy, bed, or even item of clothing, check out the following pet stores. Locally owned and operated since 1993, KT Animal Supply has everything you need for just about any animal in your life. From small animals all the way up to horses, you can use KT as your one-stop shopping destination. Don’t forget the snacks. Oceans Paradise is North Dakota’s only reefkeeping specialty store, stocking everything from corals, inverts, and fish to liverock, aquariums, and supplies. They also install and service both saltwater and freshwater aquariums. Basically, if it is related to life under the water, Oceans Paradise is the place. If you are a reptile love, Fire ‘N Ice is the place to visit. Not only do they stock everything you need to keep your reptile happy and healthy, they have the knowledge and experience to answer just about any question you may have. From bearded dragons to Pacman frogs, Fire ‘N Ice has you covered. If there is one thing a pet owner loves, it is walking into a store that is stocked to the brim with food, toy, and supply options. Even better is a store that understands what they are selling and can help you find the perfect item for your pet. R and J’s has both of those scenarios covered. Need we say more? Purr-fect Pets prides itself on having the best selection and customer support in the state. They cover a wide variety of pets and can help you find exactly what you are looking for quickly and easily. They also offer grooming services for those with fluffy members of the family. On the eastern side of the state, Pets R Inn can provide you with everything you need to keep your pet looking and feeling good. Whether you need food for your reptile or a new t-shirt for your dog, you won’t need to stop anywhere else after a visit to Pets R Inn. To top it all off, they have an adorable selection of puppies for sale. Yes, we said puppies. 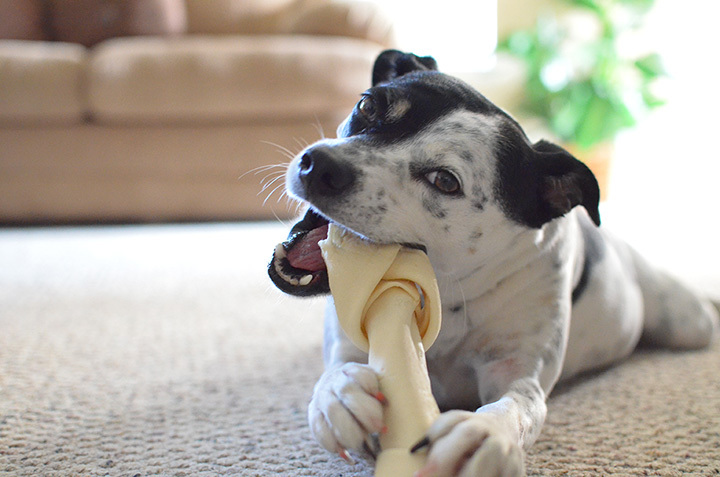 The health food craze has now seeped into the animal world and the Natural Pet Center has exactly what you need to treat your dog with tender loving care. In addition to natural food and snacks, they offer toys, supplies, and grooming services. Finally, they are connected to Fargo’s Cats Cradle Rescue and Adoptions Center, providing you with the opportunity to give a beautiful feline a new home. Few things are as beautiful as colorful tropical fish. If you love everything under the sea, stop by The Tropical Fish Shoppe and you will find everything you need. The staff are knowledgeable, the inventory is plentiful, and the assortment of products vast. Tell Nemo hello. Not many pet stores focus entirely on birds, except for CAARE that is. Although this organization’s primary focus is bird rescue and rehabilitation, it also has a well-stocked warehouse store that can help keep your pet bird flying straight and standing tall.